Use your sense of sight, your sense of hearing, and your common sense! If you are fortunate enough to live on planet Earth then you are probably surrounded by birds. They are as much a part of your surroundings as the mountains, the trees, and the air you breathe. Yet few of us really know either our year-round or “snowbird” neighbors. Getting to know every bird you might encounter anywhere in the world is a daunting task and one that takes years of patient bird watching. There is really no way you can truly learn to bird without birding. However, it is not difficult to get to know the birds that share our immediate environments or favorite get away spots. 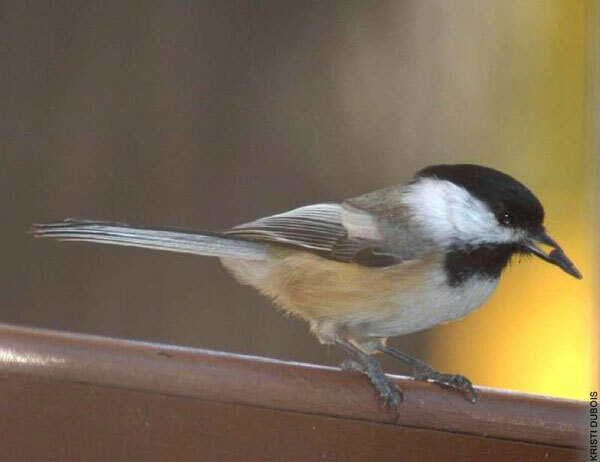 If you live in southwest Montana you can become familiar with the most regular backyard birds like House Finches, House Sparrows, Dark-eyed Juncos, Purple Finches, Cassin’s Finches, Pine Siskins, Black-capped and Mountain Chickadees. If you have a black oil sunflower seed bird feeder you will enhance your chances of seeing birds other than House Sparrows which really seem to prefer the millet-rich Wild Bird type of seed. If you add a suet feeder and you live on the edges of the urban-woodland interface you might add Downy and Hairy Woodpeckers, and Northern Flickers. 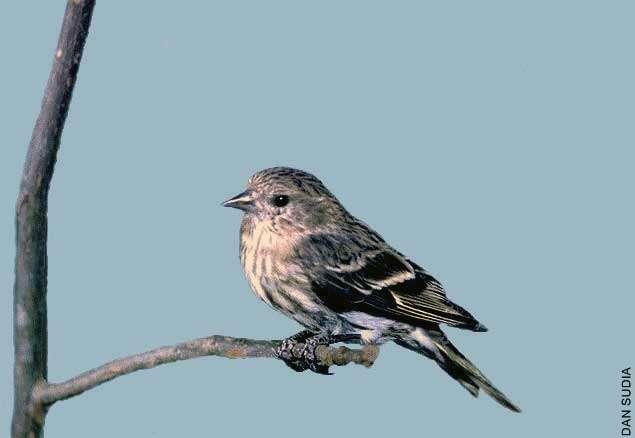 A thistle feeder will bring in more Pine Siskins and Goldfinches. Birds are often restricted to specific habitats – and I mean both temporal (time of year) and 3-dimensional spatial habitats. In essence, a good birder is as skeptical about the sighting of an Osprey – an increasingly common summer resident—in December as they would be of a flamingo at Georgetown Lake. Both possibilities COULD occur, but they would want convincing evidence. The 3 dimensions of habitat are latitude, longitude and altitude. 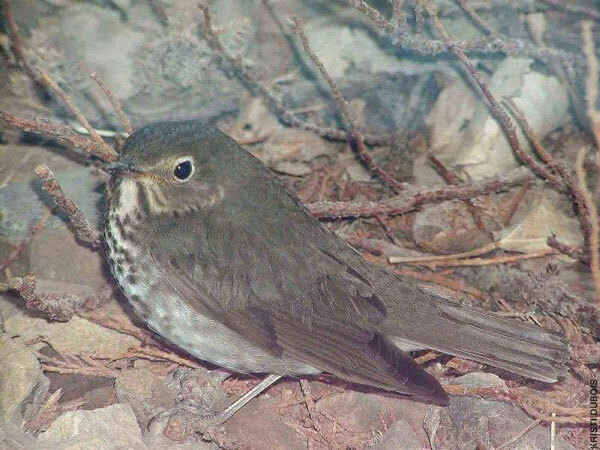 Some birds are never found north of Arizona or west of the Mississippi River. The Northern Cardinal, one of my very favorite birds from my east coast childhood, have been only sporadically seen in Montana. And sadly, not by me! So if you see a reddish bird in the trees above your head you might be more likely to be viewing a Pine Grosbeak or a Red Crossbill. 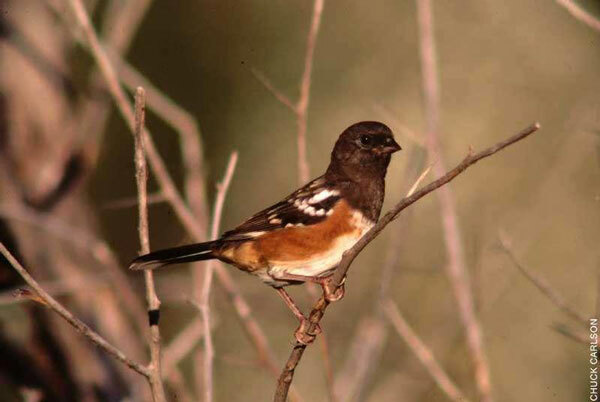 There are amazing resources available for figuring out the identity of an unknown bird. Many of these resources are already included among the various readings in this module. But for sheer power in identification at a very reasonable price (free!) you can’t beat these sights. To begin, REVIEW The Bird Identification Visual Key from the Idaho Museum of Natural History, which breaks birds down into categories and silhouettes for ease of identification. Then REVIEW Bird Identification from Birding.com for a quick review of bird parts and tips on identification. The ability to determine which branch on that tree 100 yards away our birding friends are pointing to that has the tiny brown bird on it. But so many birds are never seen – those that flit overhead too fast for identification or that live in dense leafy canopies of trees and are too well camouflaged for even the best of birders. 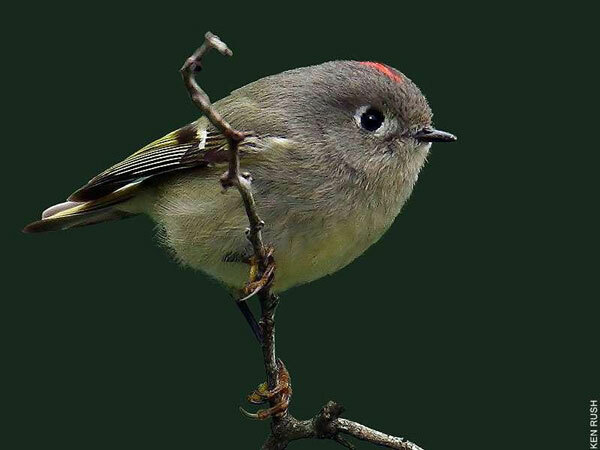 For these less cooperative (or shyer) birds we can rely on our other senses – both our sense of hearing and our common sense. Learning to bird by ear is truly an “eye opening “ opportunity. On our morning walk to Montana Tech as Spring progressed each year, Don and I enjoyed the amazing variety of birdsongs that accompanied us down the hill in the morning and back up the hill each evening. But until we started learning bird songs we never realized our daily accompanists were Black-capped and Mountain Chickadees, Chipping Sparrows, Ruby-crowned Kinglets, Dark-eyed Juncos, Red-breasted Nuthatches, the ubiquitous House Sparrows and the occasional Gray Jay, White-crowned Sparrow, Song Sparrow, Northern Flicker, and Clark’s Nutcracker. We were surrounded by a rich variety of birdlife that took on new meaning and coherence as we learned to interpret the individual voices that made up the morning and evening chorus. For us, hearing each voice as part of the whole made it an even more compelling experience. It is a slow process learning to build your auditory birding memory. 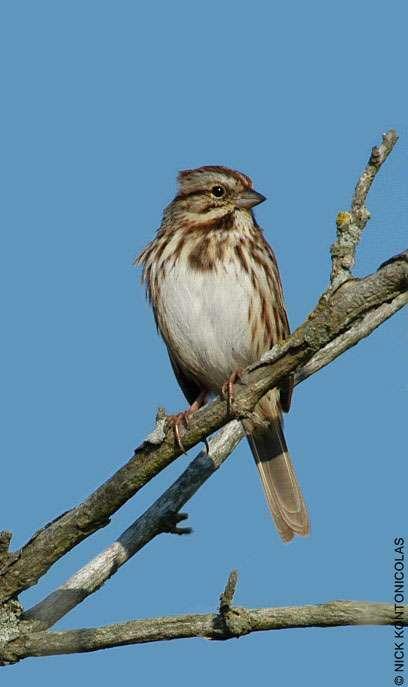 But if you add a bird or two each week, by the end of summer you might know 16-30 bird songs. Of course you will forget them over the winter, but like so much knowledge it is easier to reacquaint yourselves with those songs again next year until they become like the voice of an old friend that you never ever forget. Looking over the websites and resources listed above- they will help you prepare to learn how to identify birds in your neighborhood and in other habitats as well. Cornell Lab of Ornithology Birds Page. All About Birds from the Cornell Lab of Ornithology Search Page. 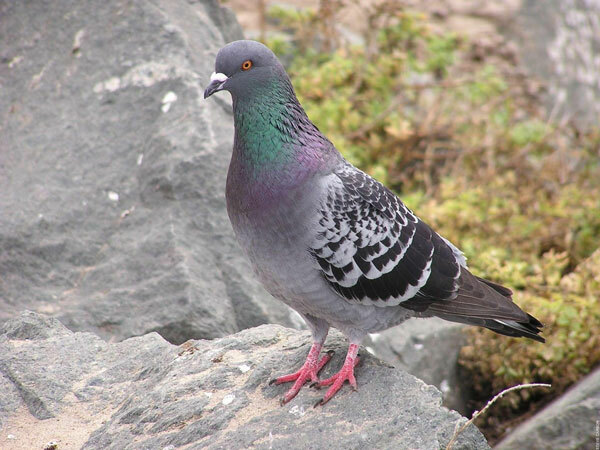 Montana Field Guides from FWP: Class Aves. 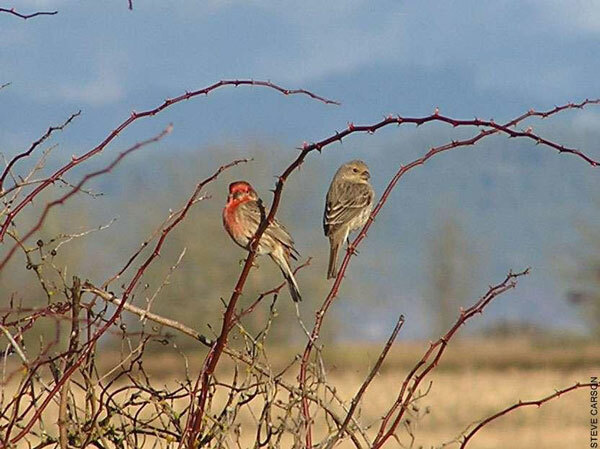 Montana Bird Watching from birding.com. 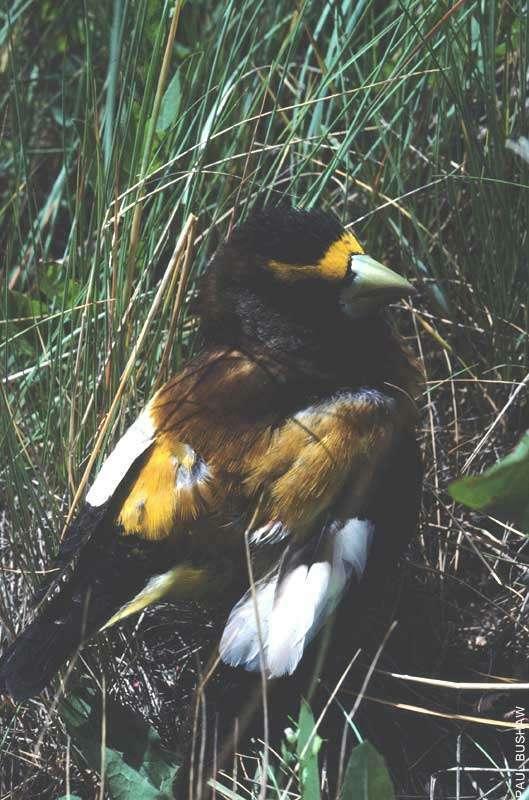 In addition to the resources listed above, you may find the following images and links on Common Backyard Birds of Southwest Montana from the FWP Montana Field Guide useful. 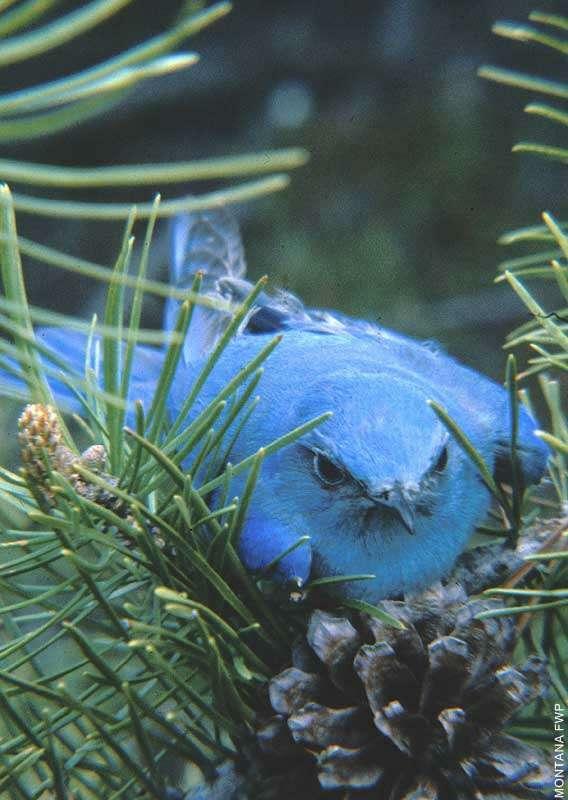 For more on good bird habitat in Montana, REVIEW 10 Great Spots to Watch Birds in Montana from Montana Outdoors.